When shipping across the US, EasyHaul has two main options for you: open-air shipping, and enclosed shipping. Because both have their pros and their cons, we have compared them for you below so that you can determine which might be right for you. Open-air transport carriers offer you the fastest shipping services at the lowest prices. Apart from the economic factor, you can easily secure an open-air trailer service on short notice. Because of this, open air transport is more flexible, especially with the unpredictable schedules when you have to make a hectic move. Open-air carriers leave your vehicle open on the back of the truck, leaving them exposed to damage caused by harsh weather conditions and debris. 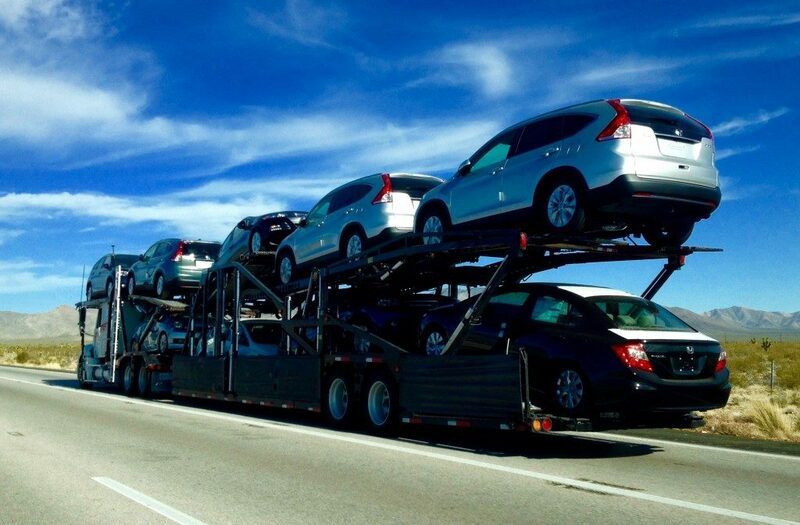 Enclosed carriers are a safe way to transport expensive vehicles, luxury sports cars, and classics. These trailers offer the highest level of security and protection. Enclosed carriers protect your expensive vehicles from harsh weather conditions and road debris. The primary drawback, but one that is understandable, is that an enclosed trailer is a more expensive compared to an open carrier. These trailers come in varying sizes and they move two to three cars at one time. If you need domestic or international shipping services, get in touch with EasyHaul for all your vehicle transportation needs. Feel free to call us at +1 (360) 597-9320 for a no-obligation consultation.